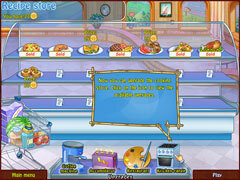 Cook like a real pro with Pizza Chef 2. 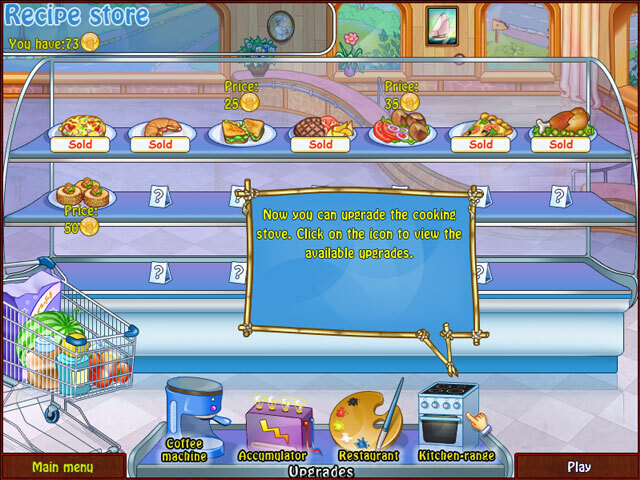 The long-awaited sequel, Pizza Chef 2, is here! 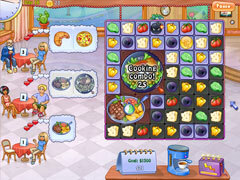 This captivating time management game is loaded with vivid graphics, a hilarious storyline, and challenging gameplay. Serve clients, earn coins, and invest them so your business can expand. The rules are simple, but there is more to this game than just obeying the rules. 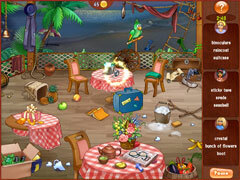 With a mysterious disappearance days before the pizza shop opens, you will have to rely on your sixth sense too!